My name is jayla, since I could talk, I have always wanted to be a famous actress. I’m easy to get along with and a fast learner. I can do more then act. I can dance, sing and draw, please read this. If not there is always next time. I’m a model/actress. I’m very interested in being a part of your film. I have a great sense of honor. I am very easy to get along with. I hope to hear back from you soon. My name is Jeri. I am 14 years old. I have long brown hair and brown eyes. I have been in many school productions including a musical. Hope to hear from you soon. My name is Mekenzie I am 11 years old. I would love to be on Disney channel. I am 14 turning fifteen in august and the reason I would like to act for disney is that I can act very well. I can sing and I think this could be a wonderful experience for me, if you read this, thanks for your time. Hi My name is stated above and I love to sing and act. I am 12 years old and I would really like to audition for disney channel. I started singing when I was 5 years old and I started acting when I was 6. I would really like if I make the cut. That would make a dream come true because I would like to become a singer and actor too. Hey my name is jackie alvarez I’m 16 years old and I love to act. Being on Disney channel will be a dream come true. Hi I’m katherine and I love to act but the best I could do for acting is getting into plays and a commercial. 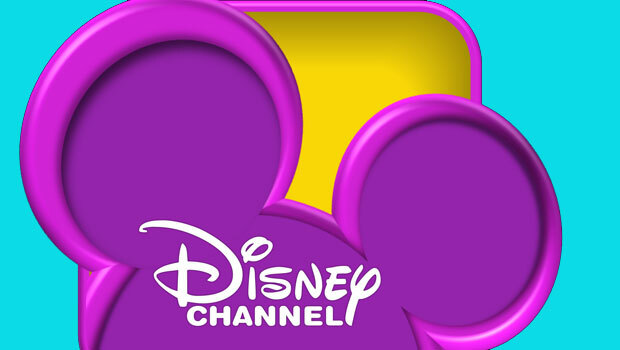 I would really love to act for Disney channel because Disney channel is my fav channel. Please give me this opportunity and if you read this, thank you for your time. Hey, my name is Shelby. I love dancing and acting. I dance for fun and I’m also very hard working. I am a 13 year old female. Hi my name is Troystaten. I’m 12 years old. I love to sing, act, dance. This has been my dream since I was 8. When I see somebody saying hi my name is Miley Cyrus from Hannah Montana And you are watching Disney channel, I want to do that. I have a good phase too when I’m doing it lol. Have a good disney channel day, please help me get my dreams to come true. I have taken acting classes for 2 years and I am 11. Disney Channel is almost the only channel I watch and I believe that I am at least a good actor but I have never gone to an audition. My friends like acting as well but think they are terrible. When we act and sing together, all they do is compliment me… That makes me proud. I have heard about Disney auditions on the radio and in commercials before on YouTube videos but I am too scared to ask to go to any of the auditions… Any advice? Disney does not advertise auditions on the radio. The REAL Disney auditions are held once a year and are free. The ones on the radio are actually fake, they are selling services, so be careful. I love to act, there’s not a day that goes pass without me watching Disney. I know every TV show and if I watch the episode at least 3 times, I can remember the lines. HI! I’m savannah long and I’m 14 years old. I love acting and I’m very interested in working for Disney. I have strawberry blonde hair with blue eyes and I can dance, sing and act. Just let me know, thanks! Hi my name is Trinity Noble. I am 13 years old, I love to act and sing.